For American poker players, Juicy Stakes (on the Horizon Poker Network) has got to be one of the best online poker rooms. One of the busiest poker rooms on the Horizon Poker Network, which welcomes players from all over the world, Juicy Stakes () is adding several new tournaments to its weekly poker tournament schedule. Until February 22nd, they’re also giving players 50% extra on their deposits. 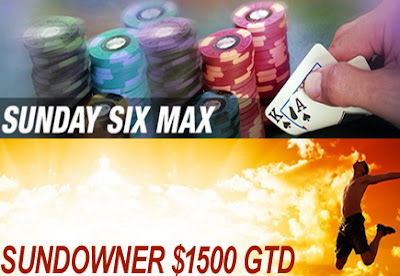 A new $1500 GTD tournament has been added to the schedule every weeknight as the sun goes down and new Sunday evening tournaments guarantee a total of $1950. Register for these new tournaments by clicking on the Tournaments tab in the online poker room.